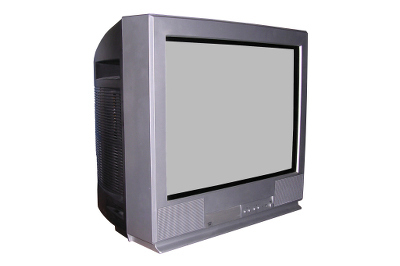 Just point and 1-800-DECLUTTER will remove and properly dispose of your unwanted television. Just point and let 1-800-DECLUTTER take that old TV away. 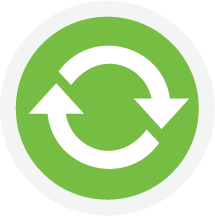 We always donate any televisions still in working condition or recycle them when they’re not. During the removal process, we take the proper steps necessary to protect your home or office.